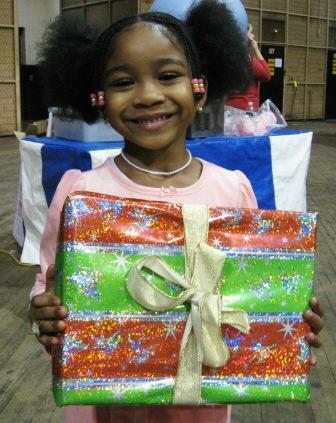 The holidays can be extremely challenging for the children we serve. Limited resources, parental illness, and other stressful situations make it difficult for our children and their families to celebrate. The Family Center holds a gift/toy drive during this time to serve hundreds of children in an effort to brighten their holidays. The Family Center welcomes corporations, organizations, and individuals interested in participating in the gift drive and making our children’s wishes come true. To give a gift to a child in need, you can purchase a tax deductible gift through our Amazon Wish List or submit a request to us for a specific number of wishes you would like to fulfill. We are accepting gifts until Friday, December 16th! For more information in participating in the gift drive, please contact Ayesha Siddiqui at asiddiqui@thefamilycenter.org or 212-755-4522 ext. 133.